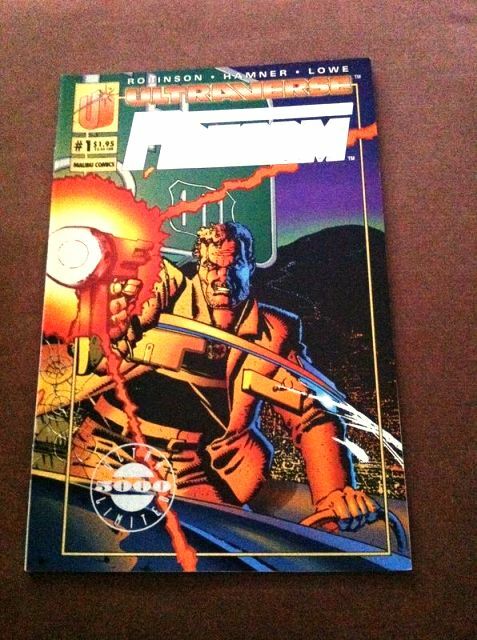 This entry was posted on Wednesday, October 5th, 2011 at 5:07 pm	and tagged with Firearm, Ultra 5000, Ultraverse and posted in Premium books. You can follow any responses to this entry through the RSS 2.0 feed. Good to see I’m not the only Ultraverse fan left. Very helpful, fun and interesting site. I’ve just started re-reading my ultraverse comics. Even put a couple of posters up on the wall. And yeah, Firearm. James Robinson hitting his stride. Thanks for reading … now maybe I can get back to posting a bit more! Goddammit. Posted my Ultraverse reply in the wrong place (Mortal Kombat ads)! Anyway, love what you’ve done. Thanks for putting in the work.